In 2015 it seemed shocking that over the past six years the number of households forced to install key meters owing to debt for their gas and electric supply had exceeded 500,000. The utility regulator OFGEM, under pressure from the public, launched an investigation into the reasons for this and, as such, dissenting voices went quiet. 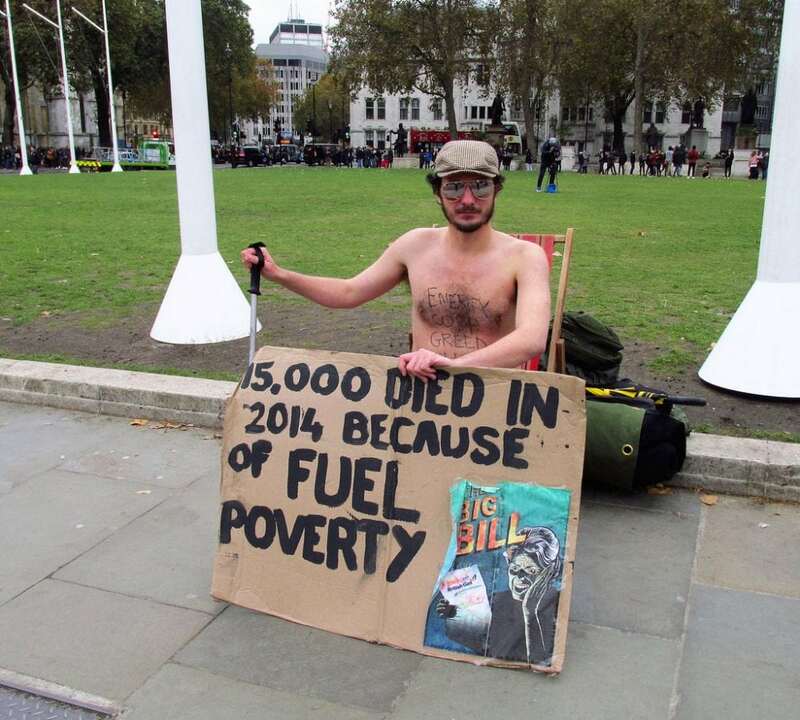 However, the outrage of 2015 has been replaced with an acceptance that fuel poverty is part of the so called “Third Sector” and that it is just something we have to get used to. But in the sixth richest economy in the world, is it acceptable to just ignore this when 50 per cent of these households have children? 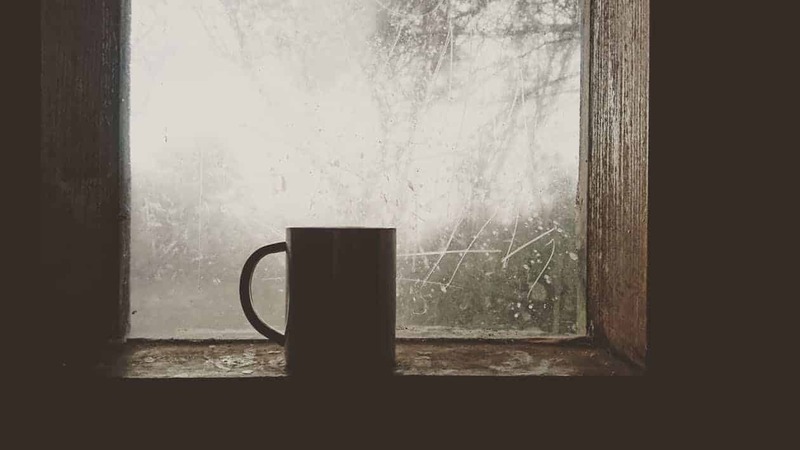 You may feel that fuel poverty is someone else’s problem but whilst researching this article I became aware of the danger it poses and the impact it has on the lives of millions of people caught up in it. Not only do those who are directly affected suffer but also households that adjoin the homes of people in fuel poverty can be put in danger too. These facts should see us all demanding an end to talk and a real policy agenda put in place to address and tackle the causes of this very real concern. In December 2016 ,the BBC reported that 37 per cent of all households would be turning off their heating over the winter as they simply could not afford it. This led me to raise a fresh freedom of information request to the London Fire Brigade who confirmed that in 2015 the Fire Brigade was called out 277 times to deal with fires caused as a direct result of people being forced to resort to the actions outlined above. As a consequence, these fires left 95 people injured and 4 dead. In addition to these tragedies, there is a clear risk to people living in flats and houses adjoining a household forced into desperate measures due to fuel poverty and this is of equal concern. 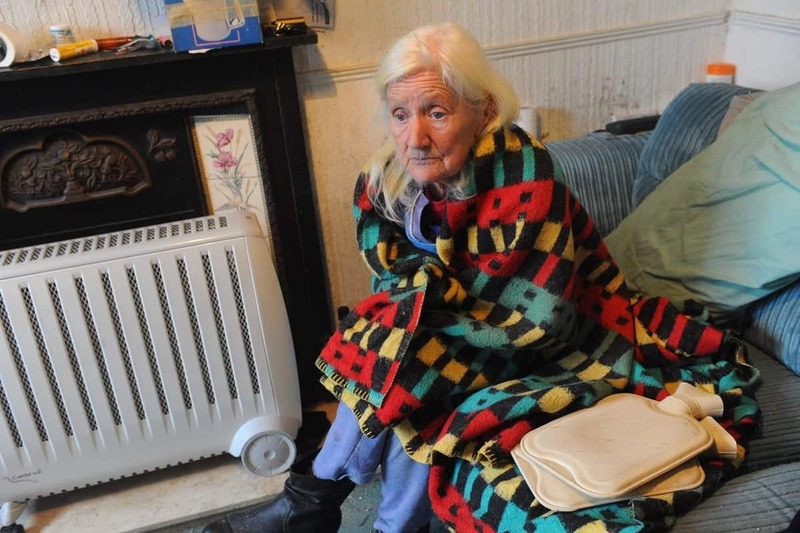 Fuel poverty can no longer be regarded as just a concern for the poor but an issue that can impact on us all if we fail to address it quickly and adequately. The only comfort from my Freedom of Information request to the Fire Brigade was that in 2016 there were only 2 deaths and 75 injuries. However, the number of call outs had risen from 277 to 281. A further freedom of Information request for this article discovered that since 2015 the number of homes in debt and forced to install key meters (the most expensive form of energy supply, costing an average household £60 a year more) was at 180,000 in 2015 and 190,000 in 2016, a staggering increase of 90 per cent in just one year and yet why no outrage or concern? Gillian Guy from the CAB says that 50 per cent of households in fuel poverty with meters have children. Ms Guy, like Barbara Raymond, confirm that their own research shows that 1 in 6 pre-payment meter customers cuts off their own energy supply due to its high cost. Additional factors for terminating the supply included difficulty in topping up the meter and faulty meters. Unfortunately, I found it impossible to discover the number of households in the UK which are no longer connected to the national grid because they are unable to pay their energy bills. This was because all state bodies to whom I sent freedom of information requests, had either not seen the relevant figures or been aware of the issues. However, I have been told that due to my work for this article the figures for 2017 will be collected. What can be done? One of the most inspiring ways in which fuel poverty has and is being tackled is by the We Care food bank. The team held a public meeting on how to deal with this crisis and in 2012 launched a green, not-for-profit energy company. The company have installed solar panels on the roofs of churches, schools and community centres and use the Government feed in tariff to bring down the fuel costs of the buildings. The resulting profit is used to tackle fuel poverty in South East London. This model deserves to be rolled out nationwide because it tackles the problem head on. It does not take cash away from front line services, is good for the environment and, most importantly, it addresses the scandal of fuel poverty. Given the scale of the number of UK homes with key meters paying up front for fuel, together with the rapid advances in technology, this must mean that energy for the poorest with key meters and regular consumers paying upon receipt of a bill should be reduced by substantially more than the £80 differential a year, suggested by the government, who appear clueless about the devastating impact this is having on the vulnerable and life chances of the children impacted.